Fresh range of over 2000 lines, including meat and fish, and specialist seasonal products. Over 1000 own brand lines across all tiers. 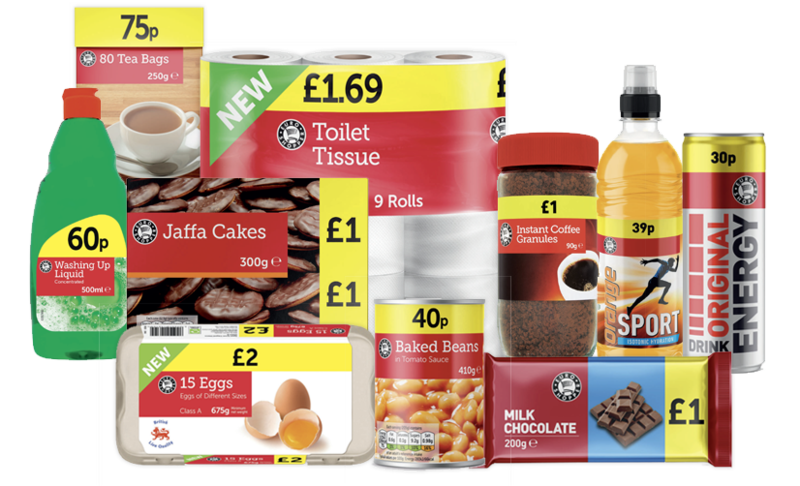 Access to Booker Cash and Carry for emergency top-ups. Access to an even broader range via our drop shipment suppliers. Promotional programme with 170 new offers every 4 weeks and an average POR of 20%. Budgens own brand ranges cover all value tiers. Discover the Choice, Happy Shopper and Euro Shopper ranges deliver our value proposition and are great alternatives to brand leaders. Farm Fresh produce and meat provide a comprehensive choice, from value ranges through to premium but affordable products,including a range of delicious 28 day aged steaks. Produce, meat, poultry and dairy. All minimum 25% POR or better. Produce sourced direct from grower for improved availability and freshness. Premium chilled and ready meals. All minimum 30% POR or better. Top quality and taste for the discerning shopper. 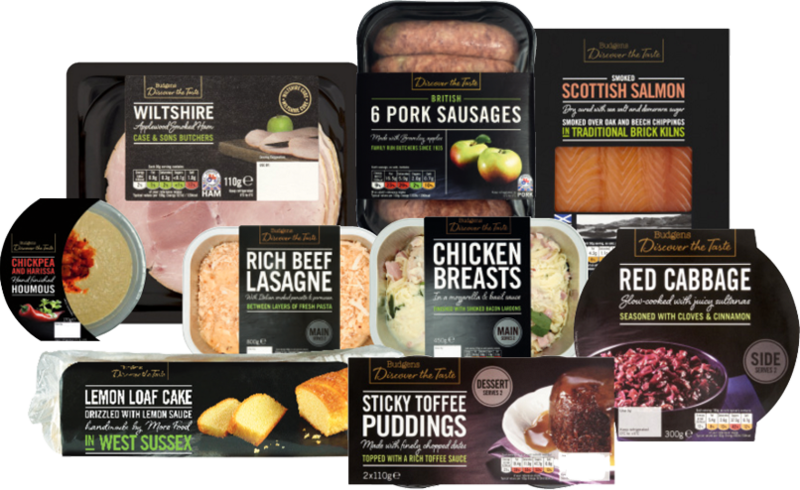 Mid-tier chilled and ready meals. Minimum 25% POR or better. Includes four award winning products. Over 140 products across key categories. A quality alternative to brand leaders. We offer a delicious range of over 200 freshly baked breads and treats to get your customers' day off to a good start. 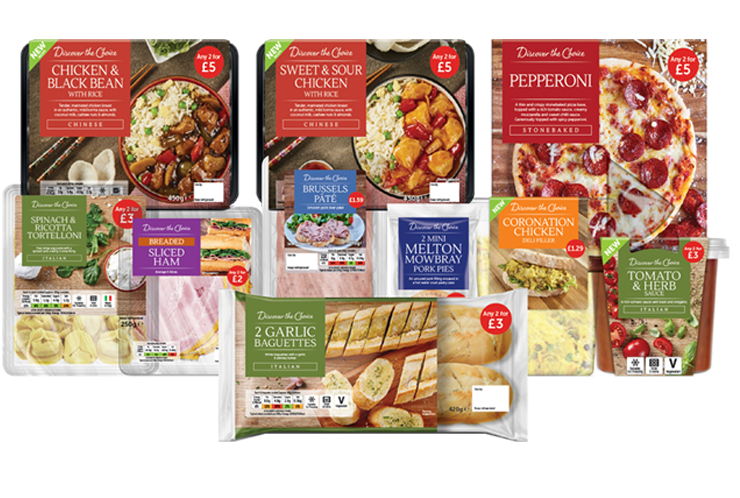 A number of concessions are available including the Cook branded range of premium frozen meals. Budgens retailers don't just claim they're local, they live up to the promise of being truly local. Wherever possible our retailers stock produce sourced from butchers, bakers, farmers and growers operating within their community. 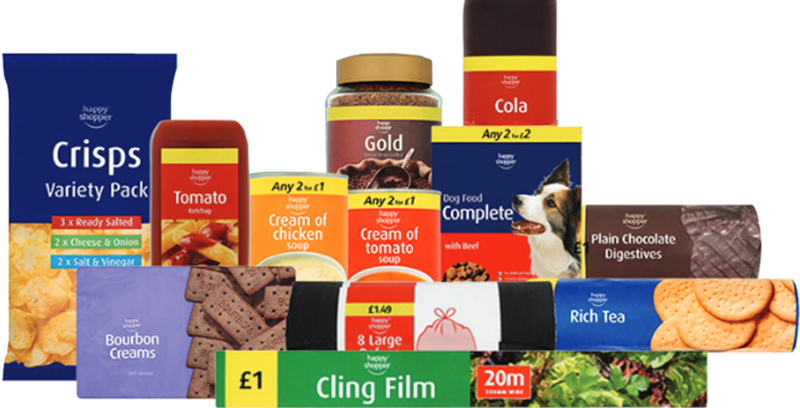 When considering who I wanted the shop partner for my development to be, the breadth of Budgens' fresh food offer, overall range, logistics service and brand image were right for me. From the day we opened my fuel sales have grown by over 30% and my shop sales have doubled.